Interest in the Orthodox tradition grew among Czech Christians after 1848. 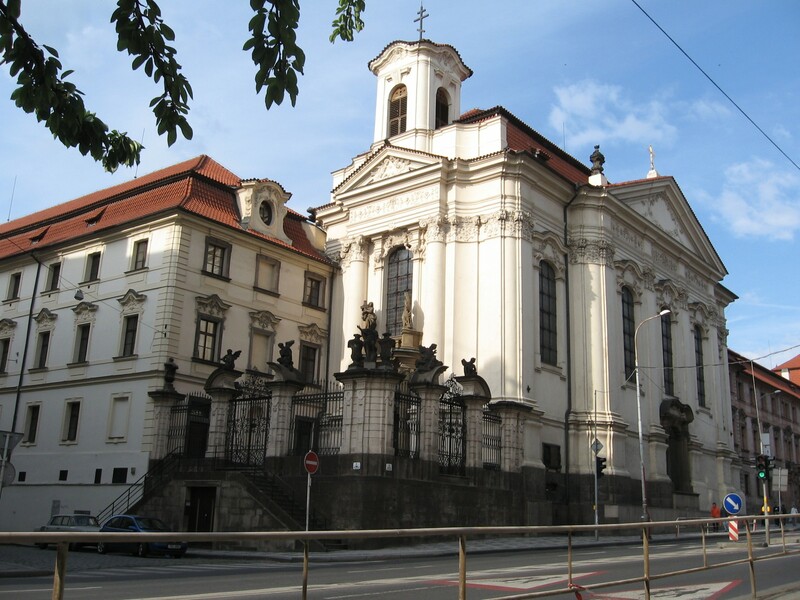 In 1874, Prague’s Church of St. Nicholas on Old Town Square was given to the Eastern Orthodox Church for its masses. The head of the Orthodox community was Matěj Pavlík, who after consecration as the first Czech Orthodox bishop received the name Gorazd. Bishop Gorazd built dozens of churches and created the form of Czech Orthodoxy as it is known today. Until 1935, the Cathedral of Sts. Cyril and Methodius was a Catholic church. 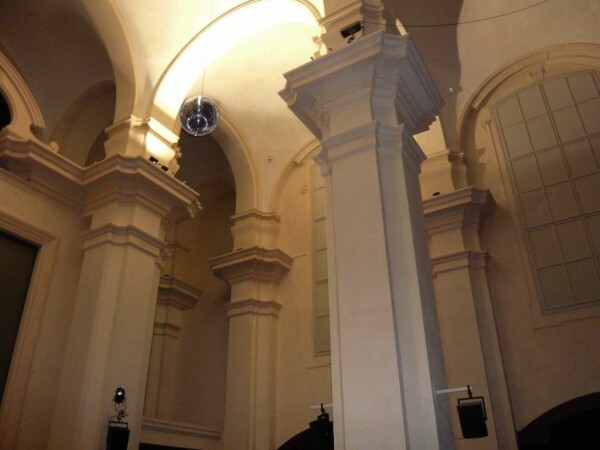 It was inscribed in the history of the Orthodox Church but the whole country of Czechoslovakia during the Nazi occupation, when the paratroopers who carried out the assassination of Acting Reich Protector Reinard Heydrich hid in its crypt. This became the pretext for the subsequent prohibition of the Orthodox Church, and its priests and believers were persecuted. Bishop Gorazd was canonized in 1987 for his heroism and martyrdom. The Carpathian Church of St. Michael the Archangel, also called the Church of St. Michael, is a true rarity. This wooden Orthodox church with elements of Baroque folk architecture was built in the second half of the 17th century in Ukraine. In 1929, it was dismantled and brought to the Kinský Garden in the Smíchov district of Prague, where it was re-erected. In the early 18th century, the spa industry developed, and because a significant number of the guests coming to the medicinal springs in Karlovy Vary and the vicinity for treatment were from Russia, it was also necessary to satisfy their spiritual needs. 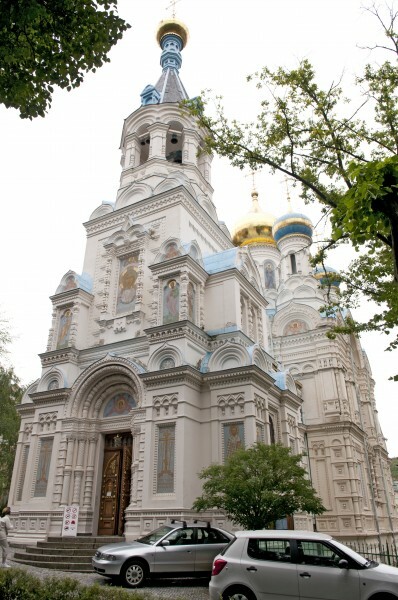 One of the most widely known Orthodox churches is the Cathedral of Sts. Peter and Paul in Karlovy Vary. It was designed by Gustav Wiedermann, who was the mayor of Františkovy Lázně at that time. He was also behind the other churches spa triangle. In Mariánské Lázně is a church dedicated to St. Vladimir in a typically Russian-Byzantine style with an onion dome, and in Františkovy Lázně is the Church of St. Olga with a bell-shaped roof and small onion domes. All churches have richly decorated interiors. The newest of the local Orthodox churches is located in the Doubí district of Karlovy Vary. The wooden St. Nicholas Chapel was consecrated only at the turn of the millennium, and it was built on the model of the Suzdal Chapel in Russia from the private funds of Nikolai Gennadievich Stepanov. The architectural model for the Cathedral of Sts. Peter and Paul in Karlovy Vary was the Byzantine-Old Russian church in Ostankino.